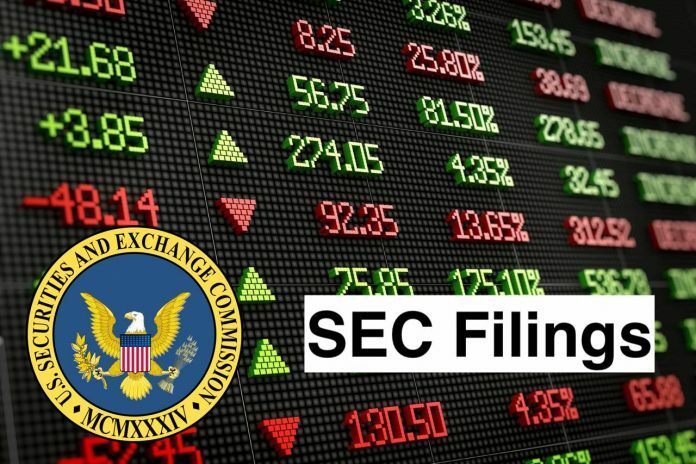 On March 20, 2019, Verint Systems Inc. (“Verint”) issued a press release announcing the timing for its conference call to discuss selected financial information for the fourth quarter and full year ended January 31, 2019 and its outlook. A copy of the press release is attached as Exhibit 99.1 hereto and is incorporated by reference in its entirety into this Item 9.01. Verint Systems Inc. offers Actionable Intelligence solutions. The Company’s Actionable Intelligence solutions address Customer Engagement Optimization, Security Intelligence, and Fraud, Risk and Compliance. It offers services, such as strategic consulting, implementation services, training, maintenance and round the clock support, as well as a range of deployment models. It has three segments: Enterprise Intelligence Solutions, which includes solutions for customer analytics, engagement management and workforce optimization; Cyber Intelligence Solutions, which provides cyber intelligence solutions, including Cyber Security, Network Intelligence, Off-Air Intelligence, Web Intelligence, Fusion Intelligence and Lawful Interception Compliance, and Video and Situation Intelligence Solutions, which offers video and situation intelligence solutions, including Situational Awareness Platform, Enterprise Video Management Software, Video Analytics, EdgeVMS and Public Safety Media Recorder.